Conundrum Hot Springs, located in the Maroon Bells-Snowmass Wilderness just outside of Aspen, Colorado is a truly incredible backcountry experience. The 8.5-mile long hike along Conundrum Creek leads you to natural hot springs with fantastic views of the entire valley. This is a one-of-a-kind hike is an experience that you’ll never forget. We’ll walk you through everything you need to know to plan your very own Conundrum Hot Springs trip. 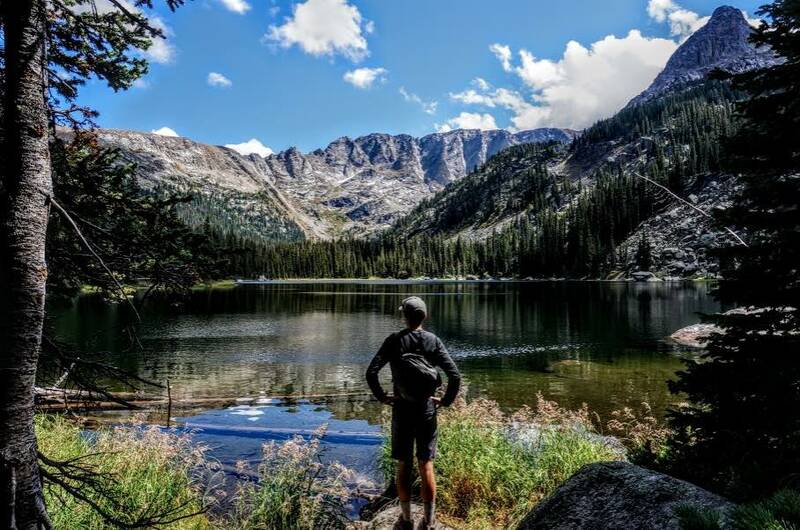 Lake Verna, located on the west side of Rocky Mountain National Park and accessible via the East Inlet trailhead, offers some of the most spectacular backpacking in the region. Less crowded than other areas of Rocky Mountain National Park, Lake Verna and the East Inlet trail make for a fantastic backcountry adventure in Colorado’s most famous national park. We’ll walk you through everything you need to know to plan your own Lake Verna backpacking trip. 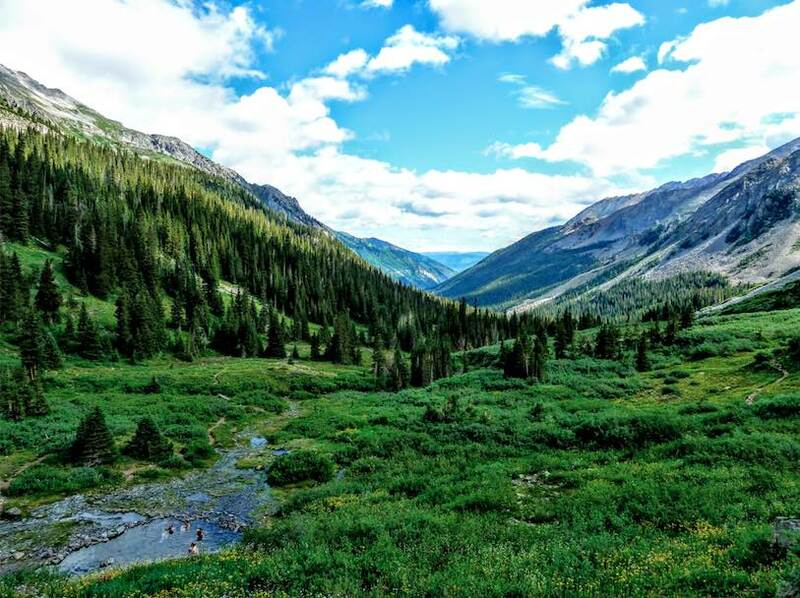 Craig Meadows, located just south the town of Bailey, offers a great Colorado weekend backpacking trip. Reachable in less than an hour from Denver and often free of snow early in the season, Craig Meadows makes for an easy backpacking escape from Colorado’s Front Range. We’ll walk you through everything you need to know to plan your own trip to Craig Meadows.